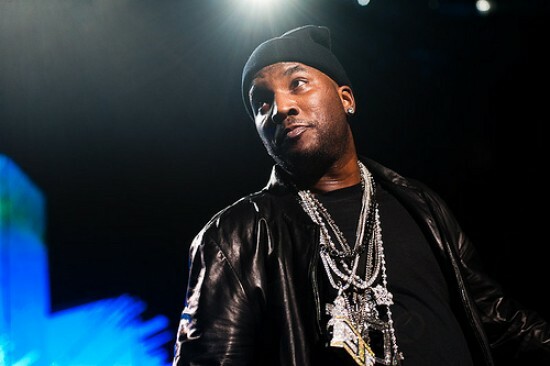 Rap heavy-weight Young Jeezy has unleashed his new music video for the song “Leave You Alone,” featuring Ne-Yo, and is packed full of adventure. This in-depth video shows the Snowman involved with a latino woman in a gang-populated area of town. The woman’s brother and family members end up getting in the mix and that is where the trouble comes to a head. Please check out the incredible video for “Leave You Alone” by heading through the jump and be sure to pick up his latest effort, TM103: Hustlerz Ambition.